Dr. Rob Watkins is a native of the Fort Myers area. He graduated from Fort Myers High School in 1986, and went on to attend Edison Community College and Florida State University for his Pre-Medical Studies. He attended Life University – School of Chiropractic for his Chiropractic doctorate degree and graduated in 1992. Dr. Watkins Graduated from Life University Chiropractic College in 1992. Also attended: Florida State University, Edison College. Additional degrees: National College – Physiotherapy, Erhardt Radiological Science, Florida Workman’s Compensation Certified, AMA Disability and Impairment Rating Certified. Public service and education are two of the many goals that Dr. Watkins strives to attain. 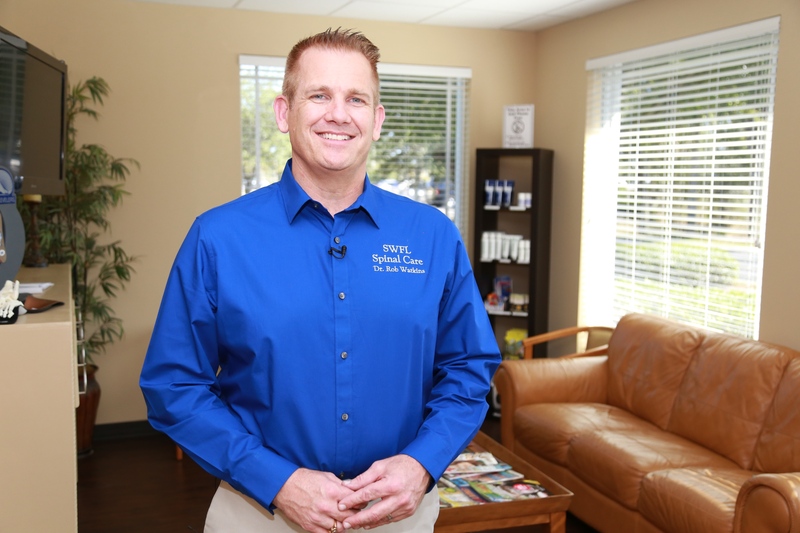 He currently serves as the Director and Past President of the Lee County Chiropractic Society which requires him to be the voice for the region on the Board of Directors of the Florida Chiropractic Association. He served on the Board of Athletic Trainers in the past, as appointed by Gov. Jeb Bush. 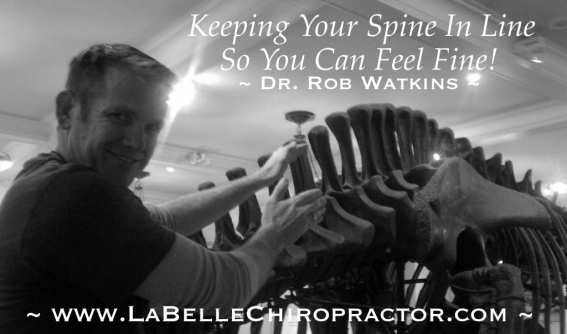 Dr. Watkins also enjoys conducting educational workshops throughout the Ft. Myers and LaBelle areas. He also enjoys being an active member of the Estero-S. Ft. Myers Lion’s Club. Dr. Watkins and his staff are very excited to be able to serve the Ft. Myers & LaBelle communities of Lee and Hendry county Florida. We want you to know that we pride ourselves on trying to make chiropractic a pleasant experience for you and your family. You may expect to be treated as family when visiting this office. To accomplish correction of your condition, we will analyze your individual needs and develop a plan to help you reach this goal. Along the way we will check to see how your condition is progressing and that the cause of your problem, if not yet completely eliminated, is well on its way. Kids are always welcome in our office. Dr. Rob thoroughly enjoys teaching children about their health while entertaining them. In fact, Dr. Rob, or as some of the pre-schooler’s at his church know him as “Silly Rob”, serves as a volunteer each month and during VBS teaching the children with just plain silliness and animal balloons.